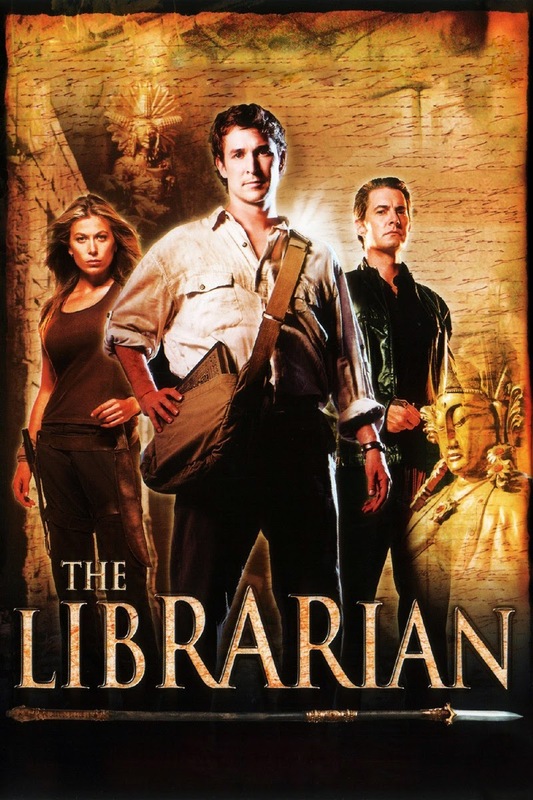 As librarian and archivist one of my favourite movie series is The Librarian, starring Noah Wyle as the librarian Flynn Carsen. After a very special interview and scrutiny he is hired by The Metropolitan Public Library. To his great surprise he is taken ta a very old and secret section of the library housing not just rare manuscripts but artifacts like The Ark of the Covenant and Excalibur. His first mission is to bring back a part of the Spear of Destiny, which has been stolen from the library. The story is a charming combination of Indiana Jones-type adventure and mystical romance. What I find even more fascinating is that the basic theme in the series is literally taken from the Esoteric Tradition and adapted to popular culture. 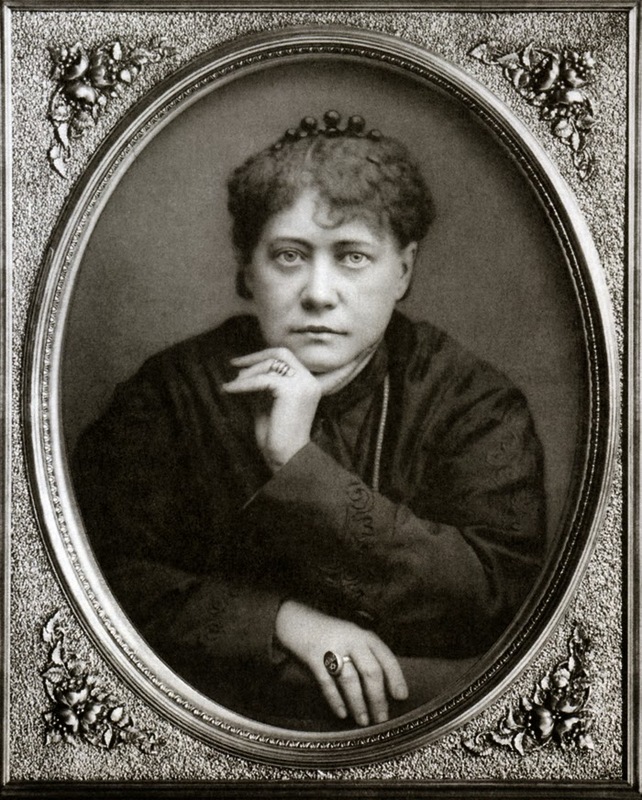 Secret esoteric archives and libraries is often mentioned in the classic works of Helena Blavatsky, Henry Olcott, Charles Leadbeater and Alice Bailey. It is stated that the adepts, the planetary guardians, have created large archives where the real history of mankind is preserved. An idea that has my deepest sympathy as on this cosmic Alcatraz cultural barbarians has throughout history destroyed manuscripts and libraries. The Islamic religious extremists in IS is the latest example. Earlier in history Christians were no better. Whether AFU - Archives for the Unexplained will be spared from this destiny only time will tell. During my many years of study of the classics in esotericism I have especially noted references to secret libraries and archives. I wish to share some of these references which may be of interest to academic scholars as well as that band of cultural and intellectual heretics who are fascinated by or possibly connected to the Higher Intelligence Agency. A theosophical study of great interest is The Astral Plane (1895) by Charles Leadbeater. This, in my view, is the most comprehensive and detailed taxonomy of non-human entities and phenomena from the multiverse perspective of the Esoteric Tradition. 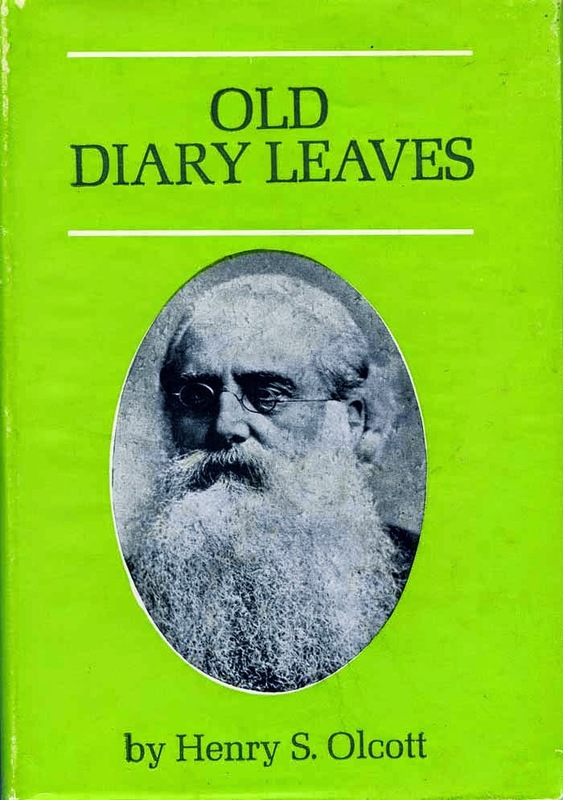 In his introduction C. Jinarajadasa mentions that this was also the opinion of one of the adepts who consequently wanted a copy of the manuscript for the "Museum of Records of the Great White Brotherhood". 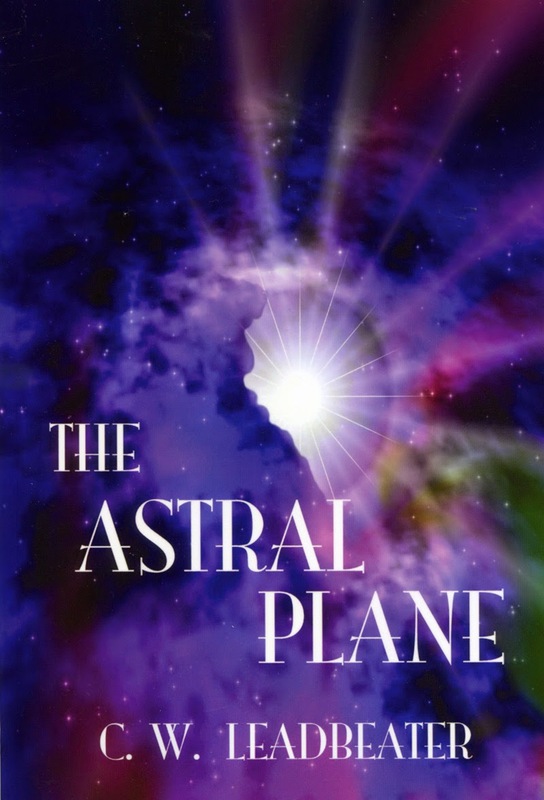 The Astral Plane was regarded as a "landmark in the intellectual history of humanity." 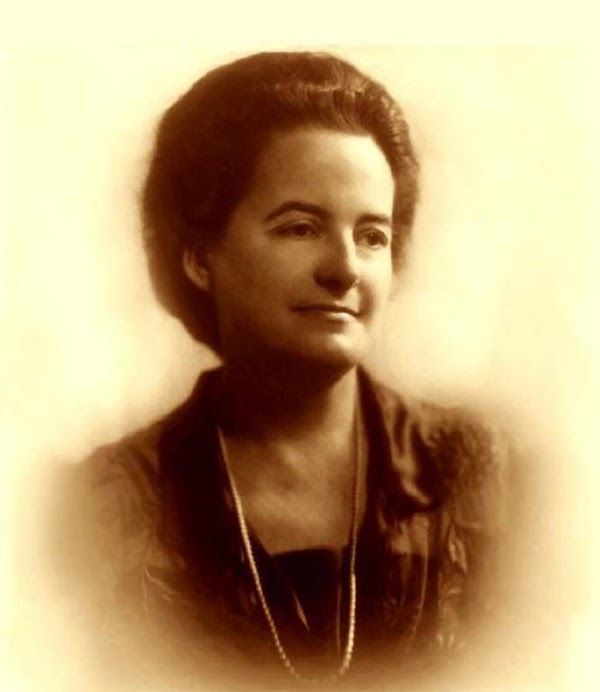 In several of the volumes by Alice Bailey, amanuensis for the Tibetan, there are references to "the archives of the adepts". The Tibetan often mention checking information found in the archive. "I but present the facts as I know them from my access to records more ancient than any known to man". (Esoteric Psychology, volume one, p. 394). "There is an interesting and ancient proclamation found in the archives of the adepts...". (A Treatise On White Magic, p. 616). "If you were a disciple who had access to the archives wherein instructions for disciples are contained, you would be confronted... by six large sheets of some unknown metal. These look as if made of silver and are in reality composed of that metal which is the allotrope of silver and which is therefore to silver what the diamond is to carbon. Upon the sheets are words, symbols, and symbolic forms." (Discipleship In the New Age. Volume Two, p. 249). "The condition of culture is universal brotherhood, and it is obvious that we have a long way to go before we are there. Civilization with technology is quite compatible with barbarism, which fact the 20th century clarified to everyone having a wee bit of judgement. Knowing that fanaticism systematically eradicates everything it does not approve of, the planetary hierarchy has since fifty thousand years been collecting the essential things from the history of mankind in its inaccessible museum. There the symbolic writings of the knowledge orders are preserved as well. That museum can be visited only by causal selves who have acquired objective causal consciousness. Good provisions have been made so that no barbarians will have any opportunity to destroy it, as they did with the Alexandrian Library." (Knowledge of Life Three, p. 4). 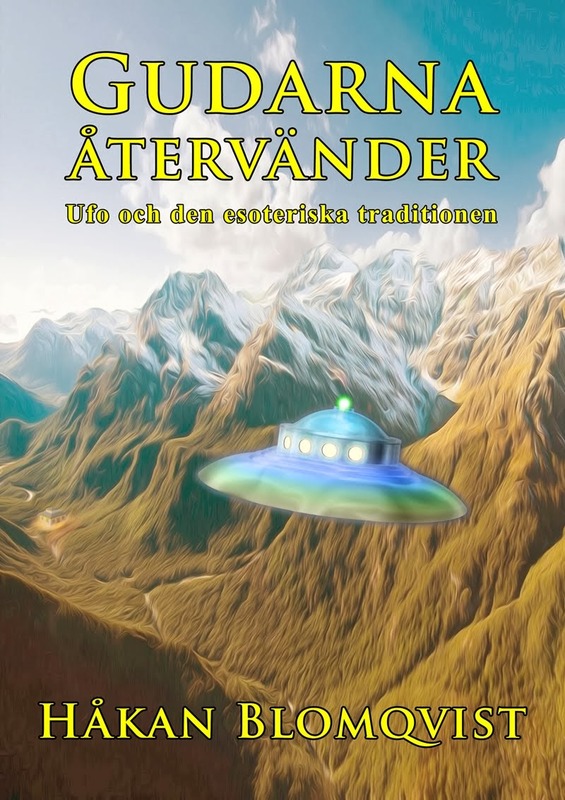 Archives for the Unexplained (AFU) is today the custodian of very large collections of books and magazines on paranormal phenomena as well as Esoterica. 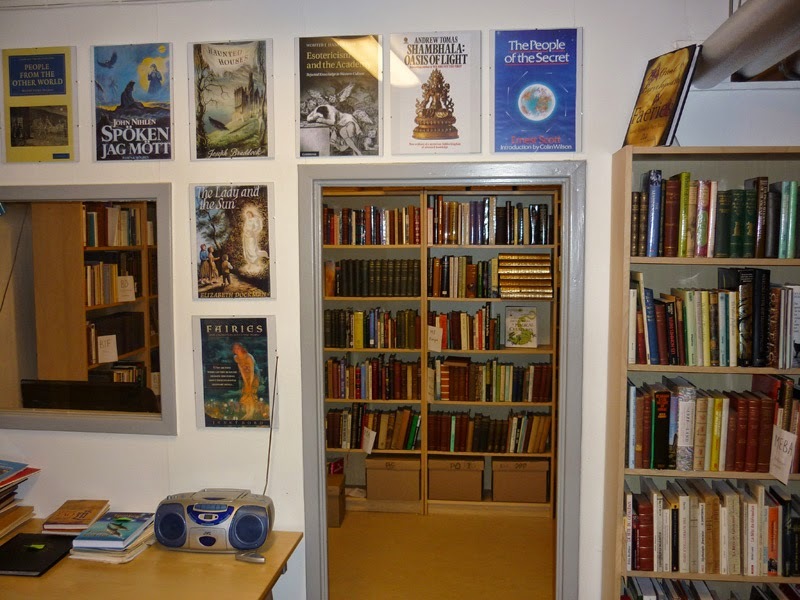 We are not very secret of course as our collections are open to anyone, whether academic scholar, skeptic or journalist. Perhaps in the distant future we could become a branch of the real esoteric archive? In that case I will in my next incarnation make an application for employment as librarian. I guess Flynn Carsen wouldn´t mind a collegue in his tough and exciting work around the world. I love his comment in the Curse of the Judas Chalice, when confronted with a group of brutal thugs: "I warn you, I am a librarian".